On February 28, Governor Tony Evers released his 2019-2021 state budget. The budget bill will now go to the Joint Finance Committee who will review it and get briefings on the various provisions from the Governor’s administration and specific state agencies. The committee will also hold a series of hearings around the state to learn what the general public thinks about the budget bill provisions. By statute, the budget bill is supposed to be complete by July 1st, but that date is not often met, regardless of which party holds power. Between now and then, please contact your state legislators and let them know what you think about the various provisions of the bill. You can find your legislator’s contact information by following this link. Below is a short summary of the Governor’s proposals related to clean energy. Establishes a state goal that all electricity produced within the state should be 100 percent carbon-free by 2050. 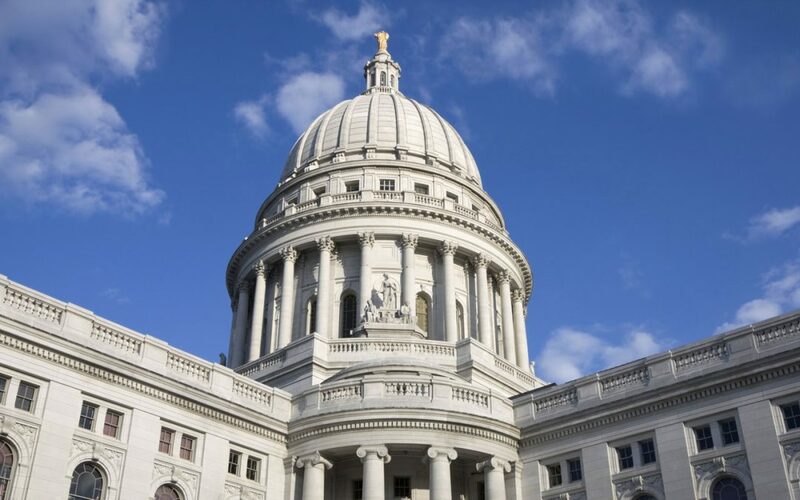 While not a mandate or requirement, writing this goal in Wisconsin’s statutes will help state agencies, the legislature and the public know what we are trying to achieve. Allocate $75 million in bonding to fund energy conservation projects on state-owned facilities. $25 million of these funds would be allocated to renewable energy projects. These funds will be used for energy conservation projects to help state agencies and UW System meet their energy reduction goals and reduce utility costs. Renewable projects could include solar, wind, standby generators or geothermal enhancements to state facilities. The achieved savings from the reduction in utility costs would be used to pay the debt service payments on the bonds. Allows the Public Service Commission to increase funding for the Focus on Energy program beyond the current statutory limit of 1.2 percent of utility revenues. The bill also requires the PSC to submit to the Joint Finance Committee a proposal for spending a greater percentage on the programs than is currently allocated (The amount is to be determined by the PSC). Administer a $4 million clean energy research grant. Advise state agencies in developing sustainable infrastructure to reduce energy use. Study and report on the status of existing clean and renewable energy efforts by the state. Serve as a single point of contact to assist organizations pursuing clean energy opportunities. Identify clean energy funding opportunities for private and governmental entities. In coordination with other state agencies, collect and analyze data needed for clean and renewable energy planning and review those plans with the governor and legislature. Spend $10 million of the remaining $25 million from the Volkswagen emissions settlement on grants for electric vehicle charging stations. The rest would be dedicated to replacing public transit vehicles. $42 million of the original $67.1 million that Wisconsin was allocated from the settlement was spent in 2017-19 for replacement of state vehicles and the transit assistance program. All hybrid vehicles (any vehicle that uses a battery to increase mpg) would pay the additional $75 annual fee that was originally designed to cover only Plug-in-Hybrid vehicles. This is in addition to the proposed $96 (up from $75) annual vehicle registration fee paid by all vehicles. All-electric vehicles would continue to pay the additional $100 annual fee that was already in the statutes. The fee is designed to recover the sales taxes that would have been paid if they were powered by gasoline that is used to support the transportation budget. WEDC would be allowed to award business tax credits of 5% for investments made on projects that improve energy efficiency or that generate energy from renewable resources. The bill increases from $300,000 to $500,000 the annual grants the PSC is allowed to make to nonprofit corporations that advocate on behalf of utility ratepayers. If you have any questions or would like more information about any of these energy related issues please contact Jim Boullion, RENEW Wisconsin’s Director of Government Affairs. RENEW’s summer tour of renewable energy projects to help educate legislators and local officials about renewable energy continued on May 30th, as I helped to coordinate a visit for State Senator Howard Marklein, Representative Ed Brooks and Jon Hochkammer of the Wisconsin Counties Association to the Sauk County Health Care Center to showcase a new solar project that was one of two arrays that were approved last year by the Sauk County Board. The project was made possible through the use of a third-party investor that allows the county to benefit from the projects without any upfront cash outlay. Eagle Point Solar, who built the project, is also the initial investor/owner of the installations. Financing for the project, which included a Focus on Energy grant, provides an option for the county to purchase the arrays after seven years and potentially save money on their utility bills. The cumulative cash flow savings from both projects over a 25-year period is projected to be more than $550,000 for the county! 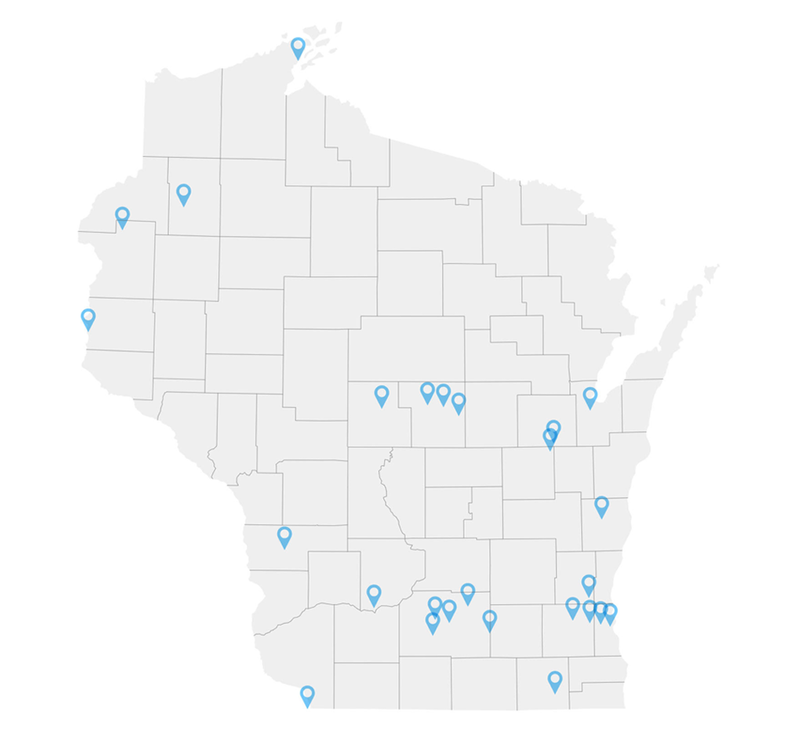 Today, the Public Service Commission of Wisconsin made preliminary decisions to allocate approximately $5.5 million in incentives per year to the renewable energy programs within “Focus on Energy” for the years 2019 through 2022. The decisions came as part of the four-year planning process for the Focus on Energy program. Focus on Energy delivers incentives and education to help utility customers reduce energy usage and save money through energy efficiency and renewable energy technologies and projects. The total budget for the statewide Focus on Energy program is approximately $100 million annually. 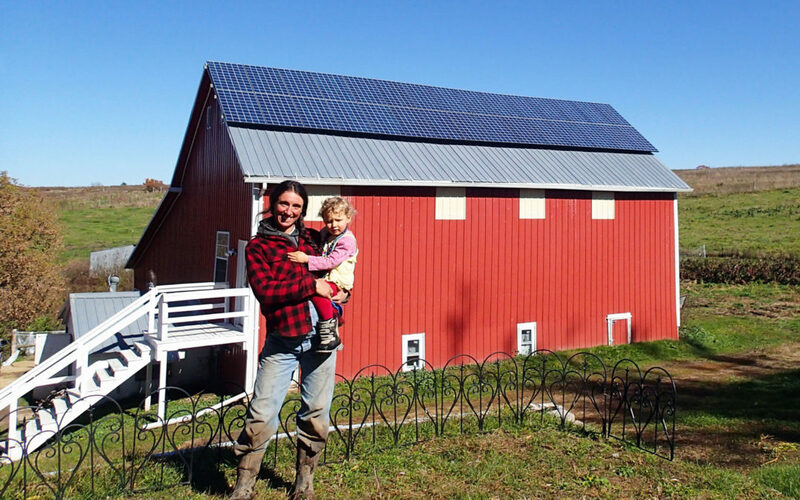 “Renewable energy creates jobs in Wisconsin, develops home-grown power sources, and enables a cleaner environment for future generations,” said Huebner. • Allocated approximately $5.5 million per year for renewable energy incentives for 2019-2022. • Established that four sub-markets will be served: residential, small business, mid-sized business, and larger business projects. The mid-sized business program will be new for 2019. Nonprofits and local governments fall into the “business” categories as well. • The residential and small business programs will continue to be first-come, first-serve programs. The mid-sized business and large business programs will start out being run through a request-for-proposal process. • A study being conducted on the renewable energy programs may inform improvements to the program when it is completed. • Opportunities to support rural and agricultural communities using $5 million in unspent funds will be explored, with a staff memorandum on possible options to be developed by July 1. 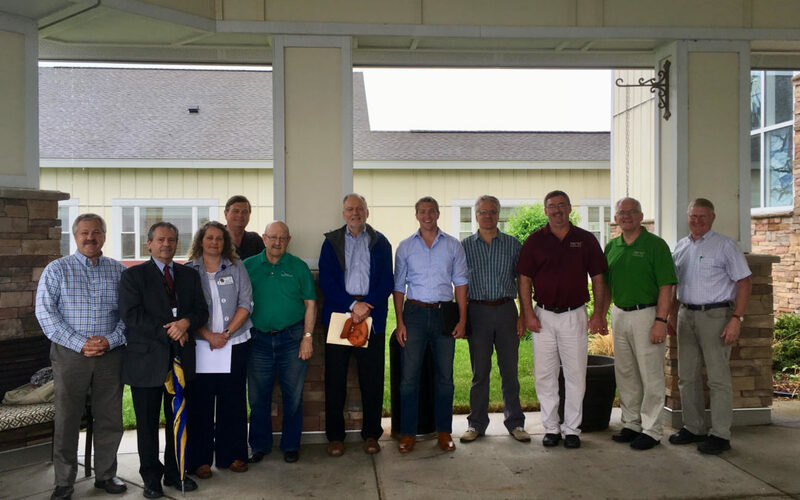 $20 million was previously allocated towards biodigesters, with $15 million being awarded to the BC Organics project in Brown County in 2016. “The Commissioners definitely heard the collective comments of our industry and stakeholders to make the renewable energy program as streamlined and business-friendly as possible. 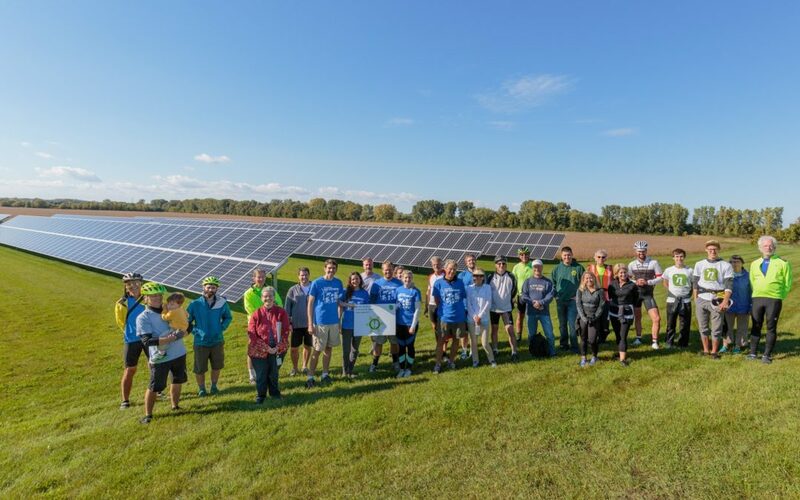 RENEW Wisconsin will continue to work with the Commission, PSC staff, and the Focus on Energy program administrators to make the programs simple for customers and the renewable energy marketplace, while ensuring cost-effective outcomes,” said Huebner. Want to champion renewable energy victories like this? Focus on Energy, the state’s ratepayer-funded energy efficiency and renewable energy program, continues to yield dividends for Wisconsin’s economy. An independent analysis of program investments in 2015 and 2016 shows that energy savings from completed projects generated $208 million in economic benefits and supported about 1,200 jobs annually. The Cadmus Group, an independent third-party evaluator, found that Focus on Energy achieved a benefit-cost ratio of $3.24 per dollar spent without factoring in broader economic impacts such as job creation. When broader economic impacts are factored into the analysis, the benefit-cost ratio rises to $4.77 per program dollar invested. Cadmus released its findings in a January 2018 report submitted to the Public Service Commission of Wisconsin, which oversees the Focus on Energy program. 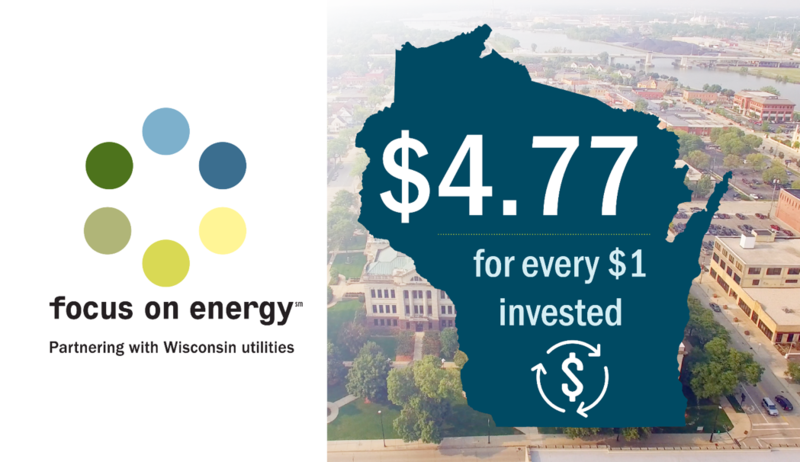 “A $4.77 return on investment shows Focus on Energy is one way Wisconsin encourages economic development and grows its favorable business climate,” said Public Service Commissioner Lon Roberts in a press release dated January 29, 2018. “When a business saves money by saving energy, it also becomes more globally competitive,” Commissioner Roberts added. For more information, view the full report or executive summary on Focus on Energy’s website, www.focusonenergy.com.